Notorious coal baron Blankenship convicted on conspiracy charge. 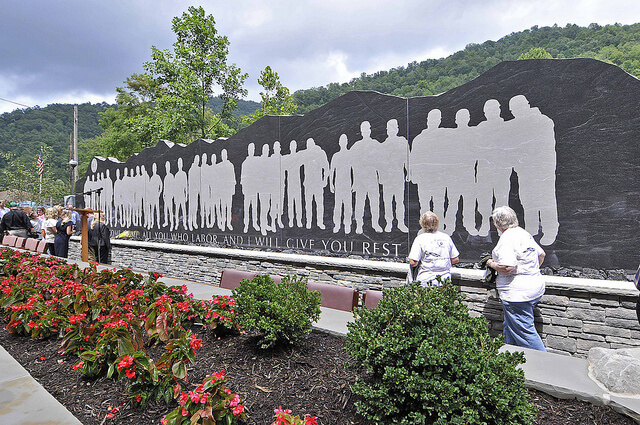 The Upper Big Branch memorial in Whitesville, West Virginia. A federal jury in December convicted former Massey Energy CEO Don Blankenship of conspiring to violate national mine-safety laws at one of the company’s coal mines in West Virginia. The litigation was related to the Upper Big Branch mine explosion that killed 29 workers in April 2010, the worst U.S. mining disaster in 40 years. 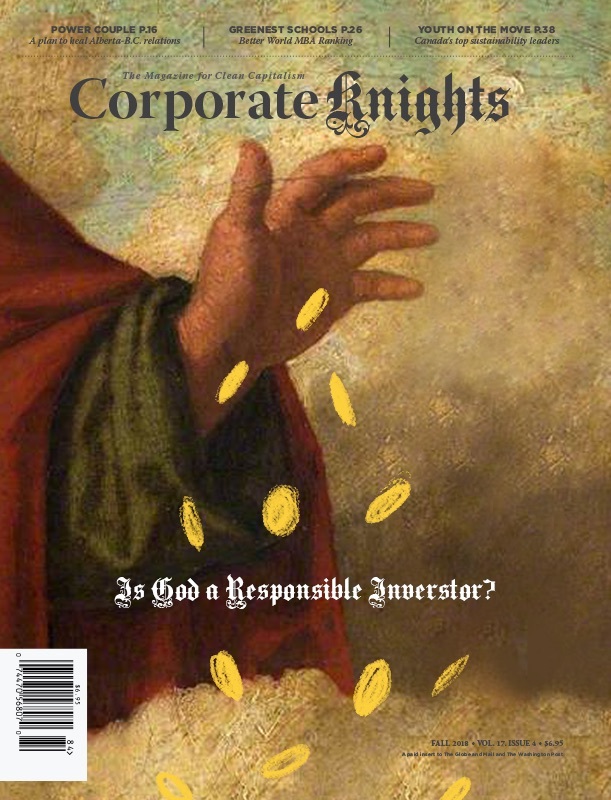 He was acquitted of the more serious charges of securities fraud and making false statements. Blankenship’s lawyers have already signalled their intention to appeal. 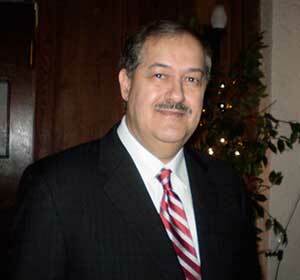 State investigators attributed the accident to inadequate ventilation and water systems, and Blankenship was forced to retire. A criminal investigation found the company had covered up numerous safety violations. Federal prosecutors eventually zeroed in on Blankenship for having directed these coverups, along with a pattern of having lied to both regulators and shareholders. The verdict was a partial victory for the prosecution, which was hoping for felony convictions that would have included up to 30 years in prison. The mine safety violations only count as a misdemeanor, and carry a maximum of one year in prison. According to reports in the Wall Street Journal, the judge was close to declaring a mistrial after jury members reportedly deadlocked for nine days and told the judge twice that they were not able to settle on a verdict. Blankenship is the first CEO of a U.S. coal company to be convicted of workplace-safety charges following a deadly mine disaster.